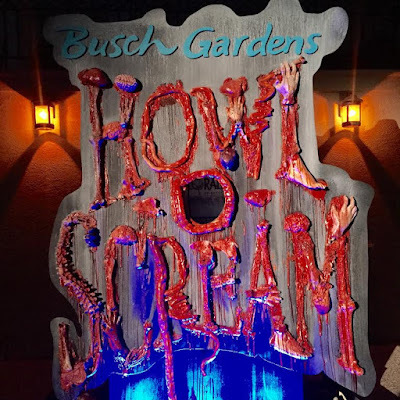 On Friday night, I had a chance to check out Busch Garden's Howl-O-Scream Unearthed through my partnership with Tampa Bay Bloggers. I was very happy to see that my favorite haunted house, AKA the spot of our engagement photos Death Water Bayou had returned. The house is full of turns and twists, voodoo and magic. They did a great job of recreating New Orleans and Louisiana. While this house is in it's third year, it is still my favorite. 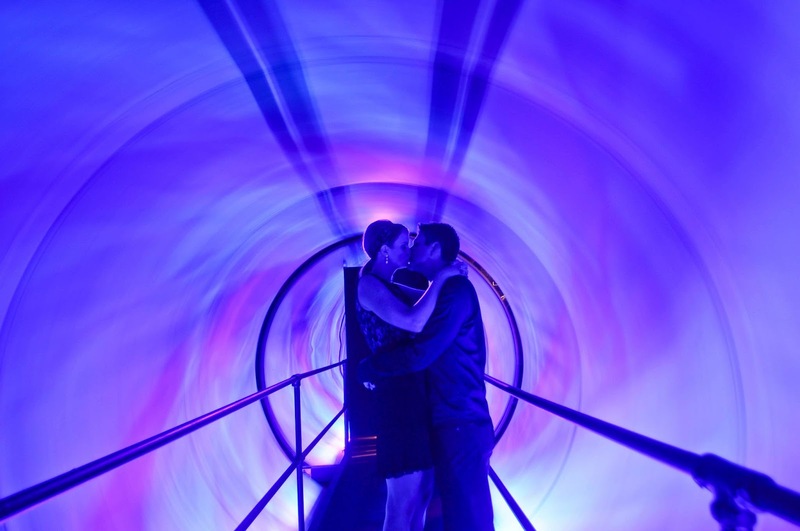 Oh wait, you aren't here to see my 2 year old engagement photos at Busch Gardens - moving onto Howl-O-Scream 2015, Unearthed! The new evil found at this years Howl-O-Scream is taking a new direction. In 2015, Busch Gardens joined forced with award-winning horor filmmaker Robin Cowie, who produced the Blair Witch Project. There were far more spooks and scares throughout the park. Expect the unexpected. 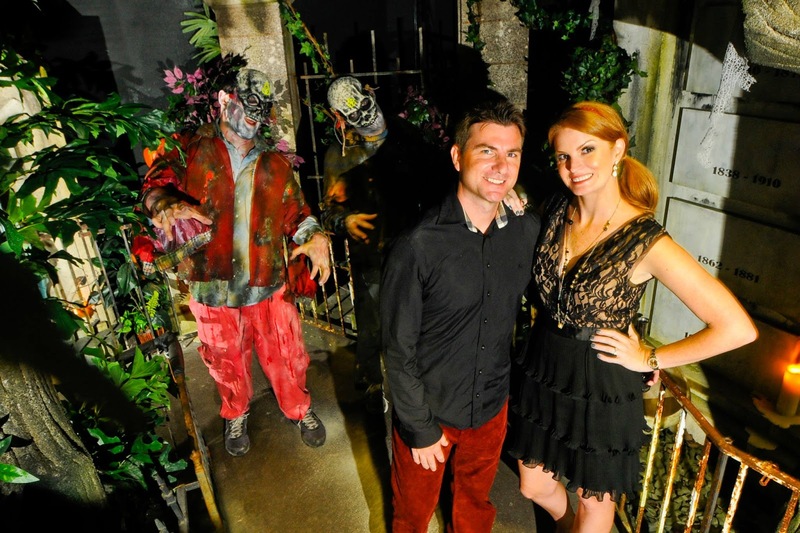 My husband and I attended Howl o Scream with our friends Ashley and Ryan. It's always better to go in a group to these events, far more fun! It happened to pour on us and I was unable to get any photos other than the few you see here. I strongly suggest attending Busch Gardens Howl-O-Scream, we had a fantastic time! 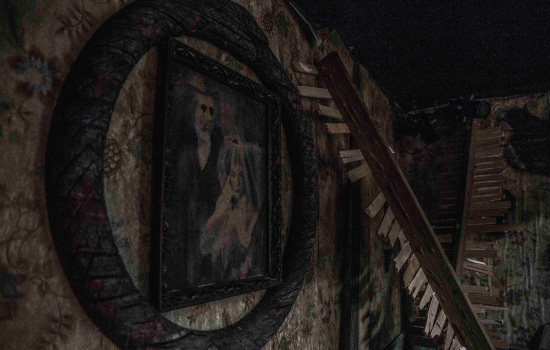 Don’t miss the all-new house from the producer of The Blair Witch Project, Unearthed™ Scarlett’s Revenge. During maintenance at the park, an excavation crew uncovered a centuries old house buried deep beneath the ground. Upon opening its door, a sinister force is unearthed—Scarlett—a furious demon who wields a deadly deck of magical cards summoning creatures of Howl-O-Scream past. Journey below to experience the splintered labyrinth of horrors and the revengeful wrath of this demon scorned. An undead invasion leads to a containment failure in Z.C.U.15, leaving zombies in search of flesh. Armed with only a Z.E.D. (Zombie Eradication Device), you’re the next target, and it’s up to you to hold off an undead mob in this interactive zombie hunting experience. Humans and plants entwine with an insatiable thirst for blood, and the object of their hunger is YOU. Their sinister shadows lurk behind every corner of this overgrown Victorian garden and greenhouse, and the inhabitants wait to consume unsuspecting guests. Your arrival means…it’s feeding time! In the depths of the Bayou, the Voodoo Queen and her sadistic creatures transform wanderers into evil minions with dark magic. Descend into the swamps if you dare as you try to escape the evils that lurk in the shadows. Get out before you fall victim to her spell. 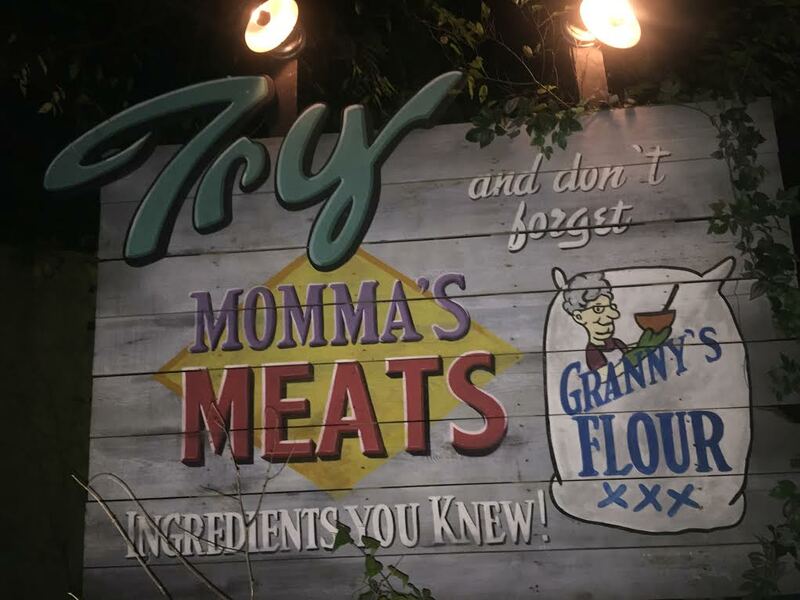 From Momma’s secret ingredient to Granny’s bone-ground flour, Momma’s Meats’ award-winning recipe has always been a family affair that’s only created in The BASEMENT. 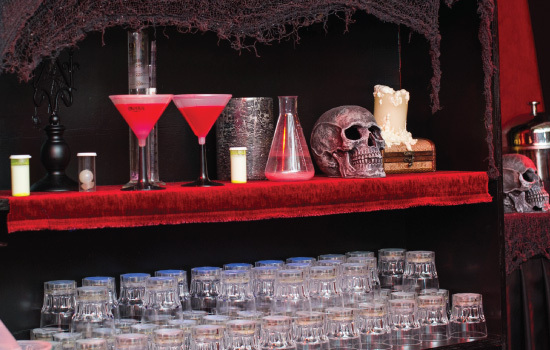 Escape the depths of The BASEMENT before becoming the secret ingredient! She always said it took blood, sweat and tears! You’ve tried to avoid black cats and sidewalk cracks, but all those years of bad luck have finally caught up with you! New demented fears make it impossible to survive the terrorizing surprises and startling scares that wait inside Circus of Superstition: The Last Laugh. Lead by their queen, the zombies that infest this small town funeral home feed on the fresh flesh and brains of mortuary mourners to satisfy their insatiable hunger. 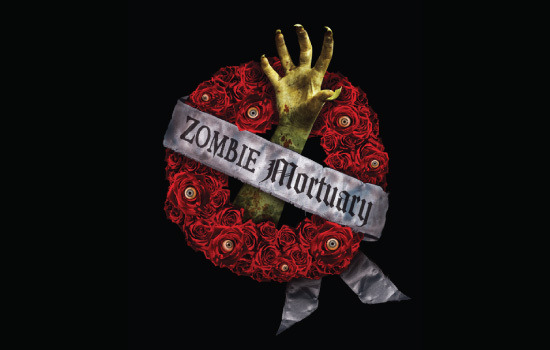 Avoid the undead or you may find yourself six feet under. 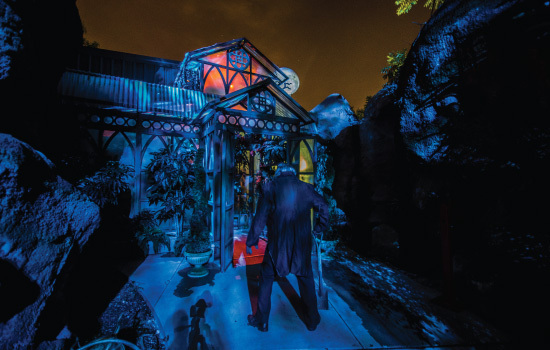 In 2015, Busch Gardens added a ton of new packages for those looking to elevate their fright experience. We had Front of line fear passes for this event and had access to 6 haunted houses. This did not include the Zombie Containment Unit 15 experience. 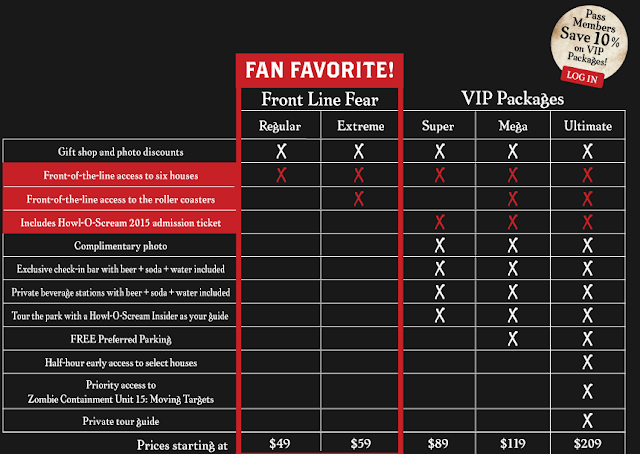 In my opinion, the VIP Package Super Package for $89 a person is well worth the cost. It includes your ticket, discounts for the event, front of line access to houses, complimentary beer, soda and water and a tour with a Howl-O-Scream Insider. Conquer every terrifying corner of Howl-O-Scream 2015 with all-inclusive VIP Packages which include event admission, a tour guide and a choice of three levels of special treatment. All tours include commemorative photos, merchandise discounts and complimentary beverages. Packages start at $89, and Busch Gardens Pass Member discounts are available. 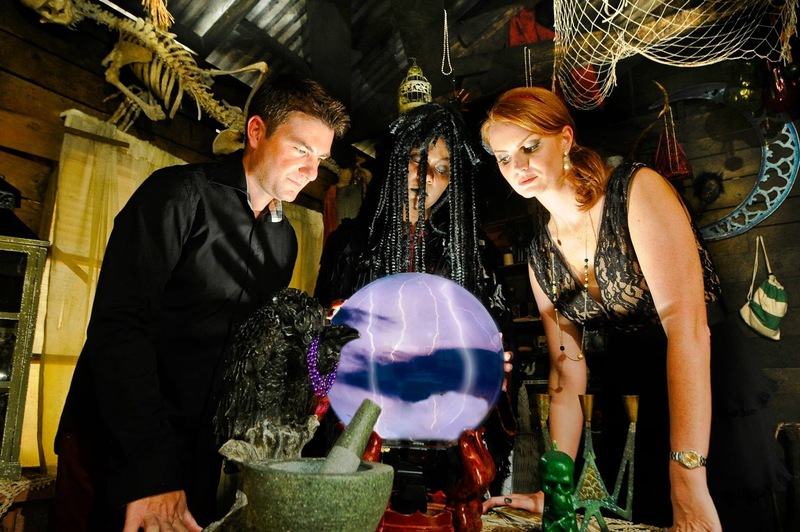 The Super experience is a three-hour group tour of haunted houses that includes front-of-the-line access. The Mega experience is a five-hour experience that adds preferred parking and front-of-the-line access to Busch Gardens’ world-class thrill rides. 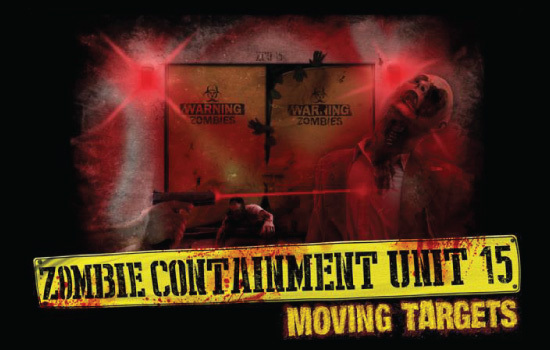 The Ultimate experience includes preferred parking and front-of-the-line access to thrill rides and haunted houses, including the Zombie Containment Unit 15: Moving Targets. The tour also includes a personal guide for a private group adventure through Howl-O-Scream. For those who prefer self-guided scares but still want front-of-the-line perks, the Front Line Fear pass grants no-wait access to six haunted houses for $49. The Front Line Fear Extreme pass increases the terror and also gives guests front-of-the-line access to thrill rides for $59. Both passes include merchandise discounts. There’s nothing scarier than being terrified on an empty stomach! Fright Feast is the most deranged dinner show in town, featuring an exclusive performance of Fiends. 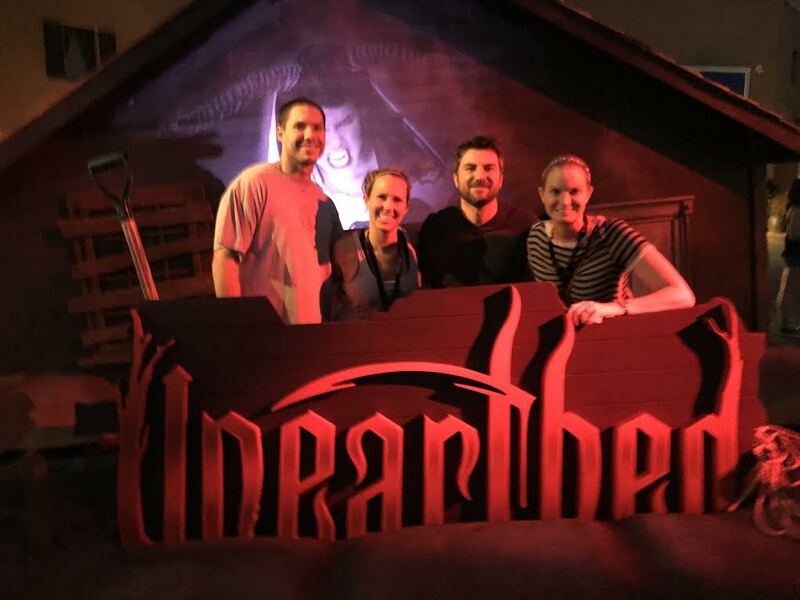 Fright Feast guests are also the first to brave the dark with 30 minutes of early access to haunted houses and front-of-line privileges until 8:30 p.m. Fright Feast is $26 per person, with group rates and discounts for Busch Gardens Pass Members. NEW this year, the Dragon Fire Grill™ revamps the Fright Feast menu with a buffet of monstrous main courses and devilish desserts. Located amidst DarkHeart’s Games of Skill in Pantopia, enjoy a full-service liquor bar on your way to Zombie Mortuary or Fiends. 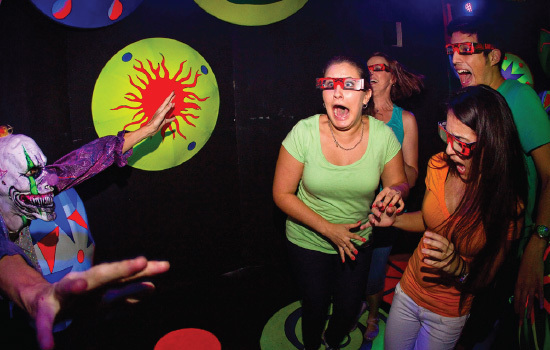 Drive yourself mad partying at Howl-O-Scream’s dance club at the Marrakesh Theater.